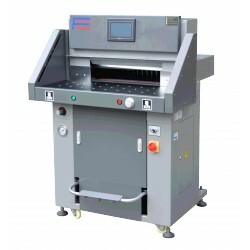 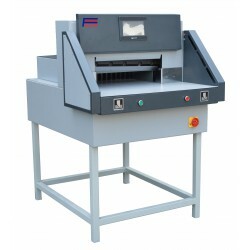 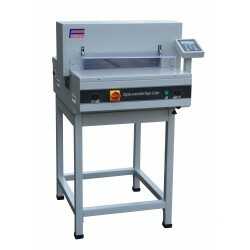 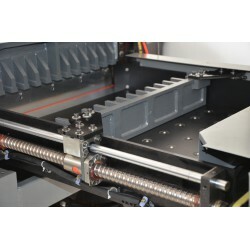 Mechanical or hydraulic paper cutter; available for office too. 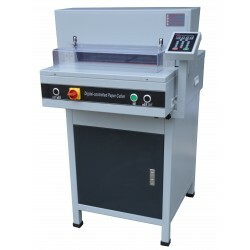 Paper cutter There are 7 products. 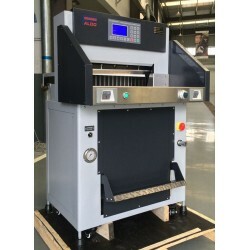 Available with or without program.